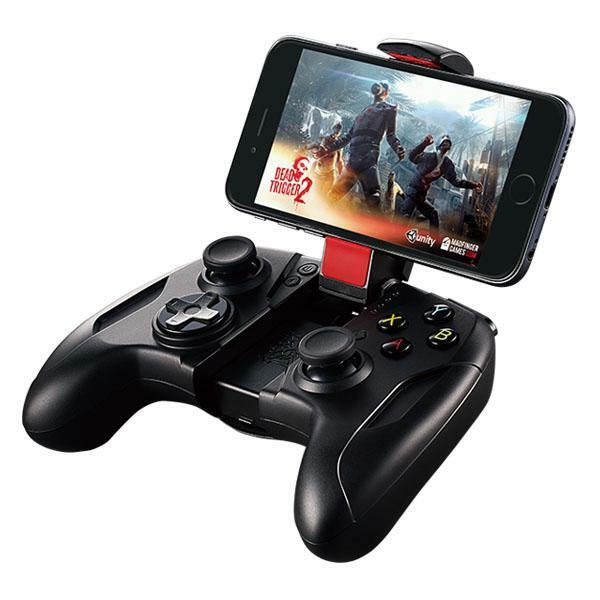 Enjoy all your favorite controller enabled games on your iOS device.CONTOUR makes it the perfect mobile controller for both iPhones and iPads (iPhone 6 Plus, iPhone 6, iPhone 5s, iPhone 5, iPhone 5c, iPad Air 2, iPad Air, iPad Mini 3, iPad Mini 2, iPad Mini, iPod Touch (5th Generation)). Perfect match with the previous and New 4th Generation Apple TV! 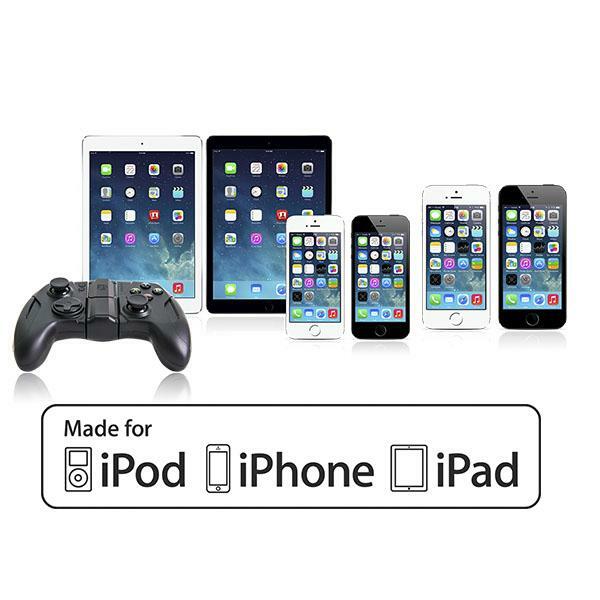 Unleash the potential of your Apple devices to the fullest and connect wirelessly via Bluetooth™ to transform your mobile devices into a gaming console with the full-featured and console style! 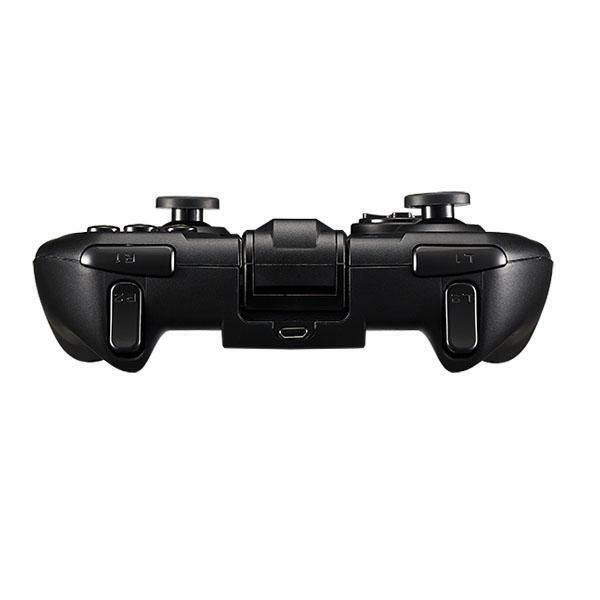 Built with a strong adjustable clip and rubber tabs to ensure powerfully locked your devices to the controller. The stand can be adjusted over 3.75 inches to fit your mobile devices! 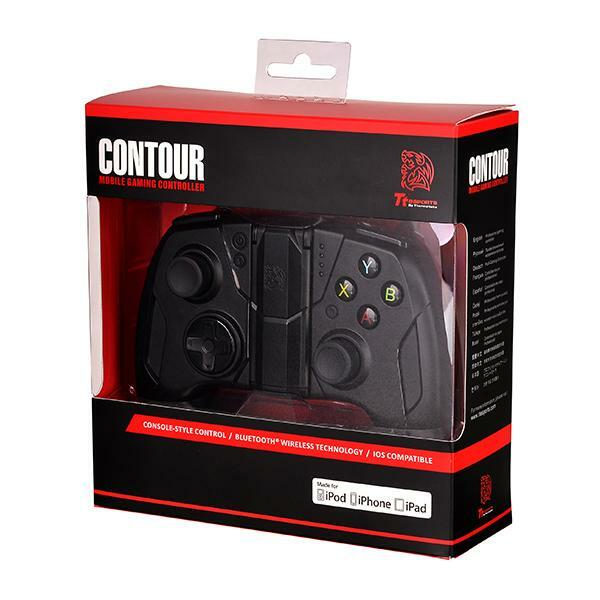 CONTOUR consists the most advanced set of console-quality controls available to ensures you’ll game at the highest level with dual clickable analog sticks, shoulder buttons and shoulder triggers. 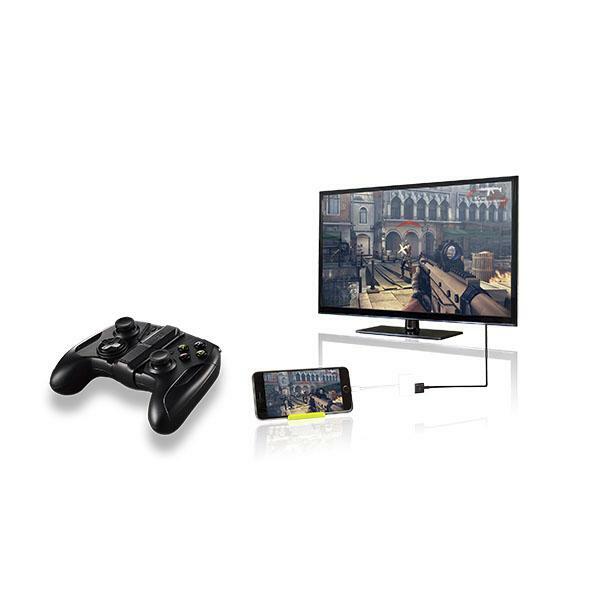 CONTOUR delivers everything you need for gaming and offers the perfect precision controls on mobile games! Extend your gaming time with a built-in rechargeable battery with up to 10+ hour battery life so you'll be able to use it wherever and whenever you want, allowing you to enjoy your game to the fullest! Rechargeable batteries used for a better eco-friendly environment! CONTOUR fits perfectly in the hand every time! With the sleek contours that match the natural curvature of your hands and palms. 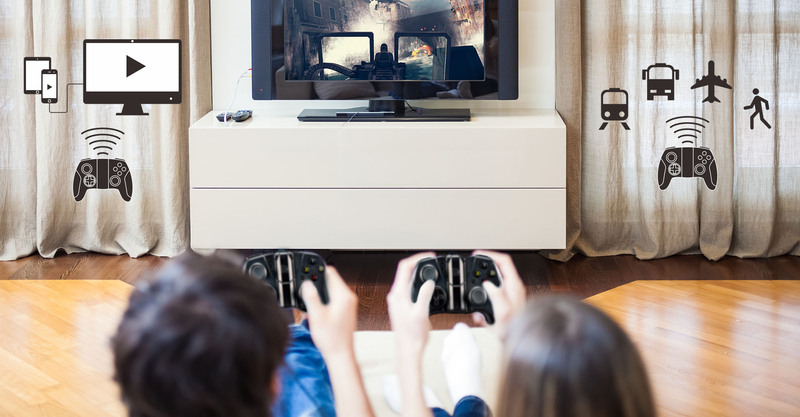 Allowing you to game comfortably even when you’re in an intense battle! 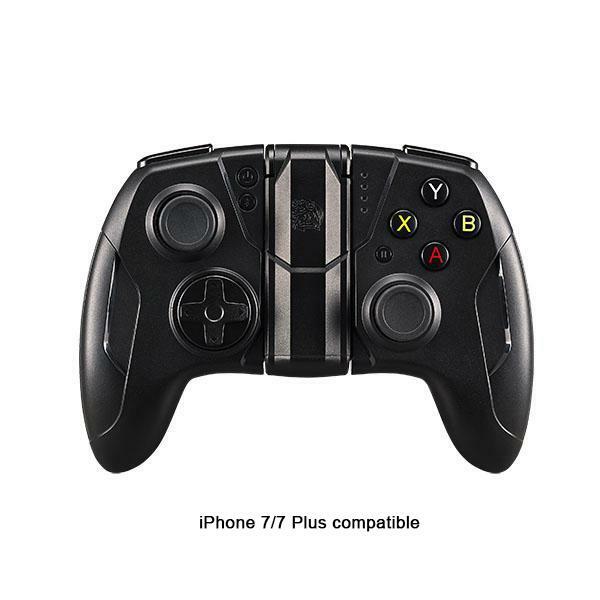 Transforms your iOS device into a portable gaming controller! Connect your Apple devices to your home TV with the Apple's Lightning Digital AV Adapter* and you can get the true console-style gaming experience with the CONTOUR in your living room as CONTOUR is the premier controller for Apple devices! Besides enjoying gaming indoor, it can be played whenever you’re on a trip outdoor! *Apple Lightning Digital AV Adapter sold separately. Hundreds exceptional games works with CONTOUR that can be easily downloaded from the App Store! This allows you to choose the game you like and play in with console-style! Delivering the true gaming experience to you no matter what game you play! For a current list of games please check our GAMES LIST !